Today we’d like to introduce you to Lacee Norris. Thanks for sharing your story with us Lacee. So, let’s start at the beginning and we can move on from there. Born and raised in Long Beach, California, I spent much of my childhood painting in my grandmother’s studio, it was there that I learned the beauty of working with my hands. I originally went off to college for painting and furniture design, however, I spontaneously took a metalsmithing class and the rest is history. 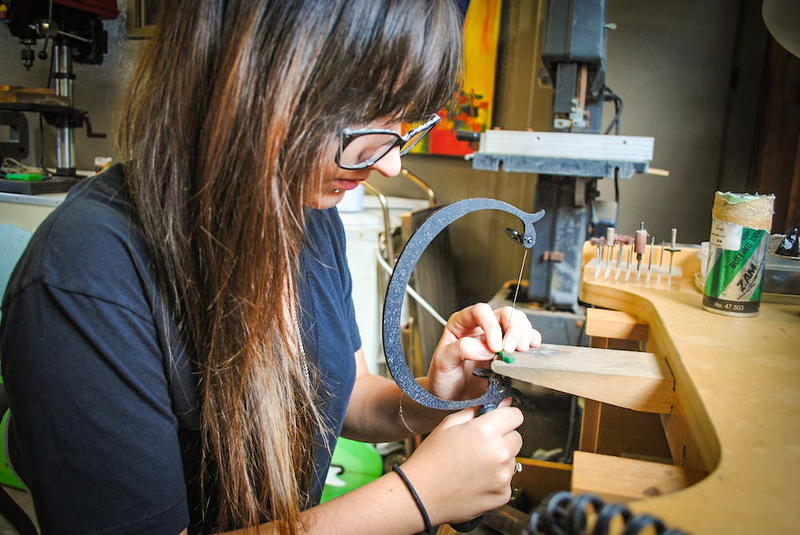 I immediately changed my major and went on to earn a Bachelor’s of Fine Art in metalsmithing and design from CSULB. After college I worked for various designers around the Los Angeles area, learning the ins and outs of jewelry, design, production and the industry in general. In late 2014, I launched my namesake jewelry line, Lacee Alexandra. 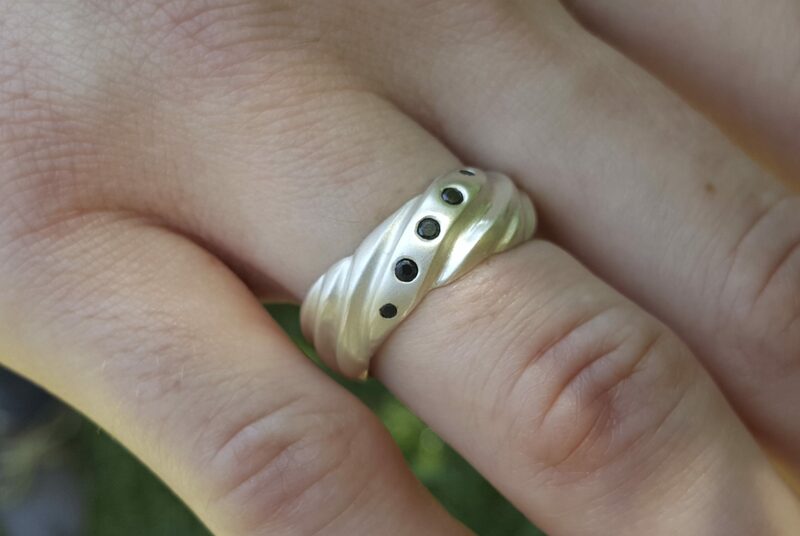 Shortly after that, I also began designing custom jewelry, unique engagement rings, wedding bands and heirloom pieces to be treasured for a lifetime. 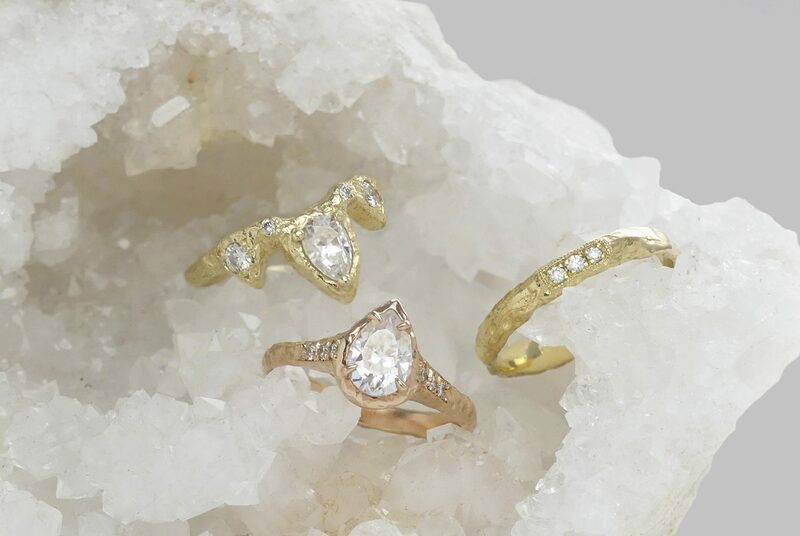 Each piece is meticulously hand-crafted in the very place that sparked my creativity when I was young, my grandmother’s treasured beachside studio in Long Beach, California. Owning your own business is definitely a rollercoaster. You wear a lot of hats every day, some days I’m designing or working on the production, other days it may be sales or accounting, its always something different. There’s no set guide for success when it comes to working for yourself and there’s always more to learn. I think that’s the most important thing about running a small business, keep your mind open and always be ready to learn something new, the minute you think you know it all is the instant you’ve failed. Alright – so let’s talk business. 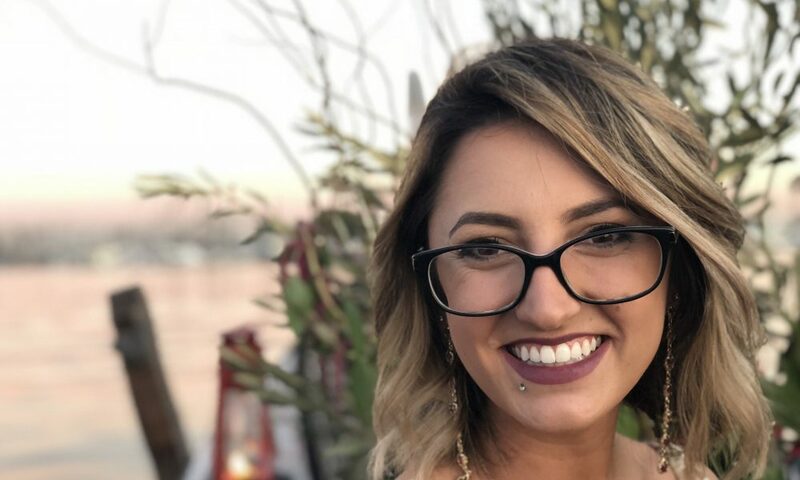 Tell us about Lacee Alexandra – what should we know? There are two parts to Lacee Alexandra, my production jewelry line which I sell directly to customers as well as through boutiques and galleries around the county. 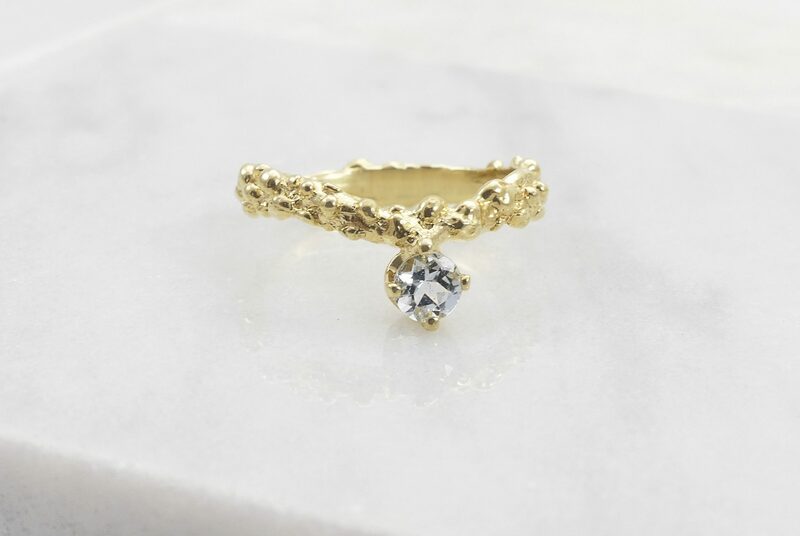 Then there’s my custom work where I work with you one on one to create one of a kind engagement rings, wedding bands and even redesigned heirloom pieces. I work predominately in precious metals and gemstones, I also incorporate glass enamel into my work. Glass enamel is my version of painting on metal and it brings me back to all the years I spent painting with my grandmother. My pieces are heavily influenced by the natural world around us. I draw inspiration from the earth and all her beauty. Where there are imperfections, beauty exists. In ourselves, in nature, and in the world. My work is a celebration of your unique journey, beautiful flaws and all. I source all of my materials from trusted suppliers around the world who share my beliefs in social and environmental sustainability. The jewelry industry takes a toll on our environment and doesn’t have the cleanest track record when it comes to human rights. 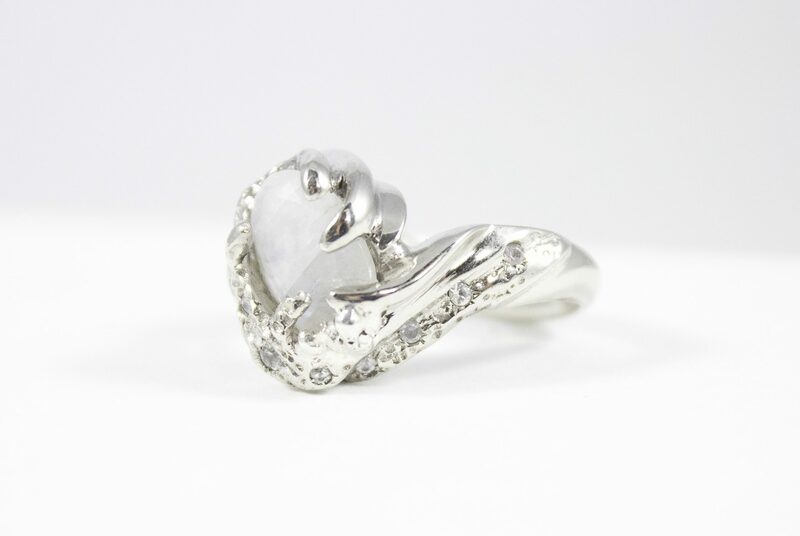 While nothing is perfect, I do my best to stay educated and ask a lot of questions so that my customers are confident in knowing the stones and metals in their pieces are as ethically sourced as possible. The industry is ever-changing so I hope this will continue to get easier as more people start to gain interest in sustainability. 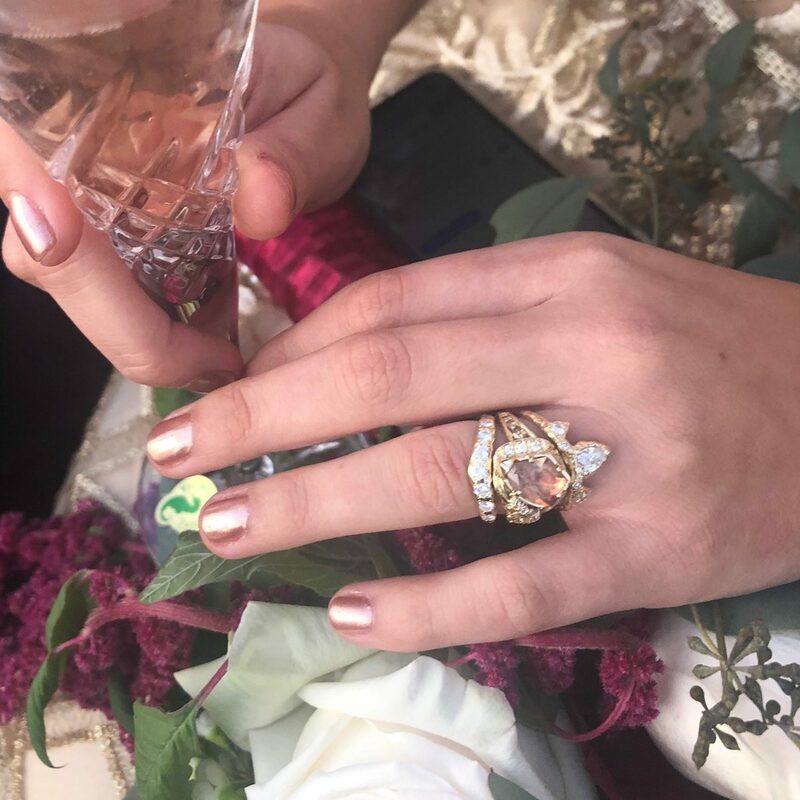 Building relationships without a doubt, jewelry is a very saturated field but when people come to me they are getting a customized experience. Even when you buy pieces from my production line each piece is made to order. I don’t keep much inventory so you know when you order something either for yourself or a gift, I’m sitting down to make that individual piece just for you. My custom engagement and heirloom process is even more involved, from sketch to wax to final piece, I bring you along the whole journey. 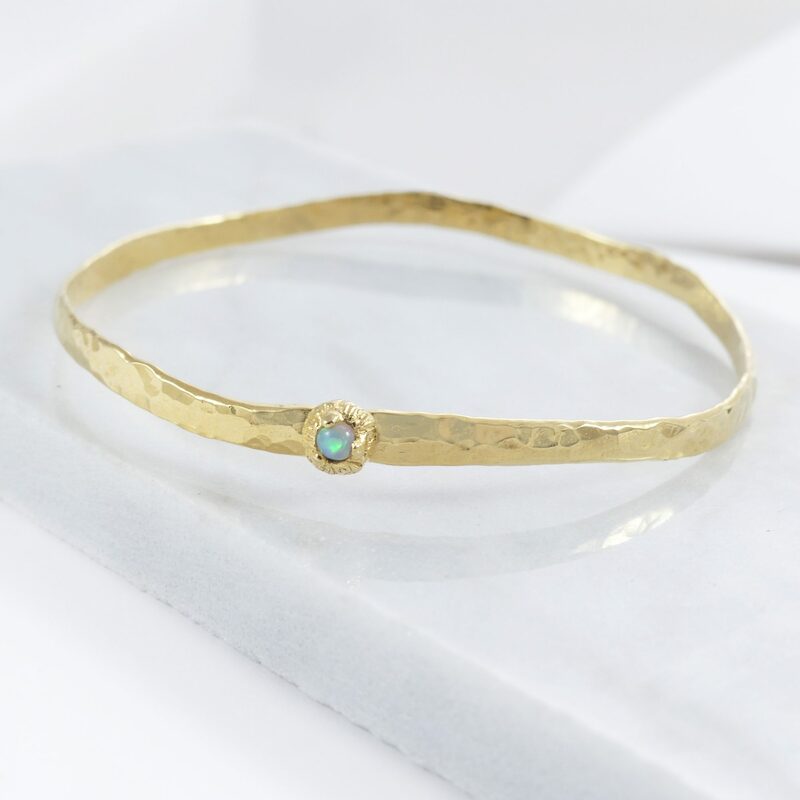 Not only are you getting a piece you love, you’re learning more about the process of jewelry making as well which is pretty cool I think!